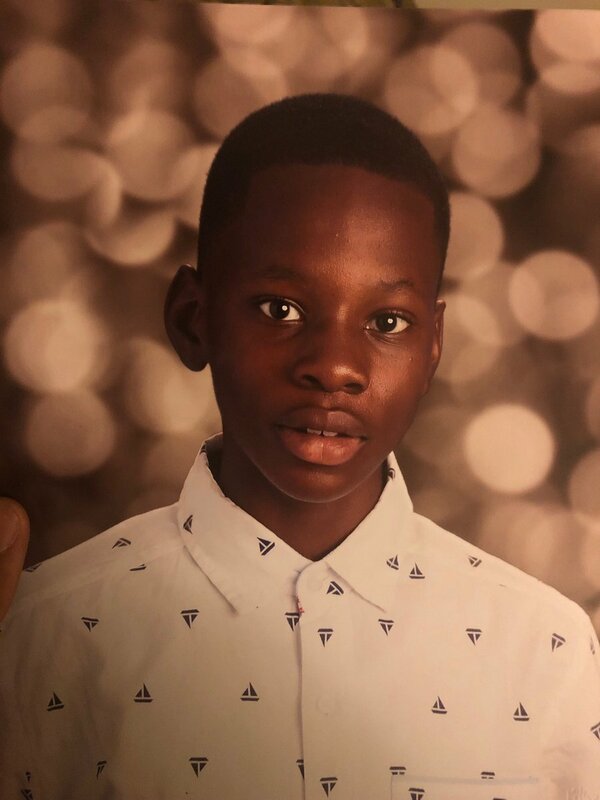 Daniel Togba is 12 years old and was last seen in the area of 4700 W Northern Ave at 7:00 pm. Daniel is wearing a dark long sleeved shirt and shorts with stripes. Daniel does go by the name of Tyrone.